In the midst of the first wave of expansion at Big Bromley ski area, Fred Pabst looked to add upper mountain terrain in hopes of taking advantage of more natural snow. With Big Bromley having a southern exposure and a base area far from Manchester, Pabst apparently attempted to develop toward Manchester. At the start of the 1945-46 season, the Schenectday Gazette reported that "work is now in progress on a fourth lift on the north side of the mountain, to be reached from East Dorset." 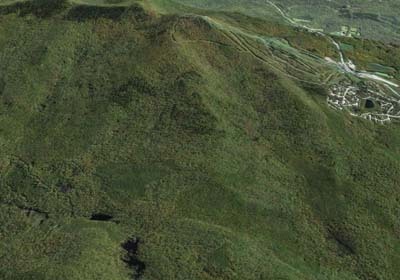 Technically speaking, the development would have been on the western shoulder of Bromley Mountain. 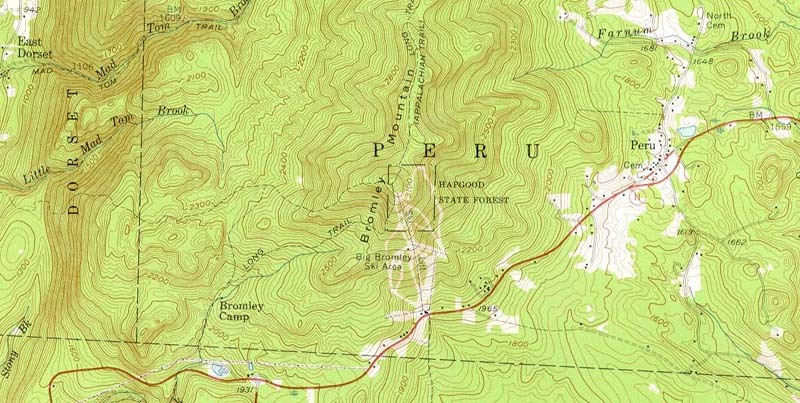 The new development was expected to drop 700 vertical feet from the summit and a have a non-southern exposure. The paper reported the new complex would ease congestion on the main mountain, as well as provide late spring skiing. 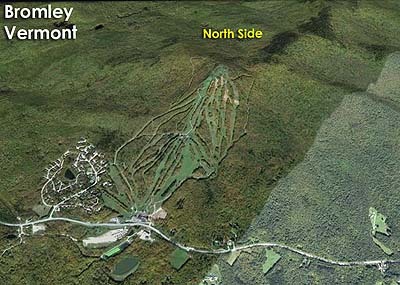 One slope and four trails were planned, as well as a connector from the Old Bromley Run. It is not known why the development was never completed. It is possible that Pabst planned to use either his Rib Mountain or Intervale J-Bars on this complex. Those J-Bars would instead be installed on the Lord's Prayer and Little Bromley slopes in subsequent years.